Butterflies of Mexico City by Davit Nava, in the Coyoacán metro station, CDMX. Flor de Espuma from the exhibition Renacer, November 2017. Davit Nava with Leith Sharp, M.Ed. 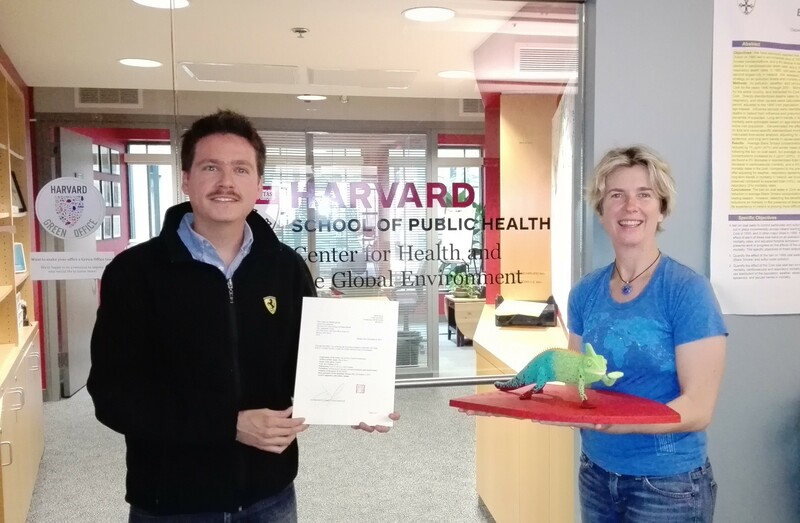 Director, Executive Education for Sustainability Leadership at Harvard University, Boston, USA, Center for Health and the Global Environment.